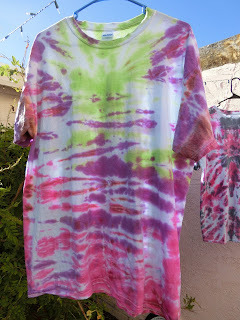 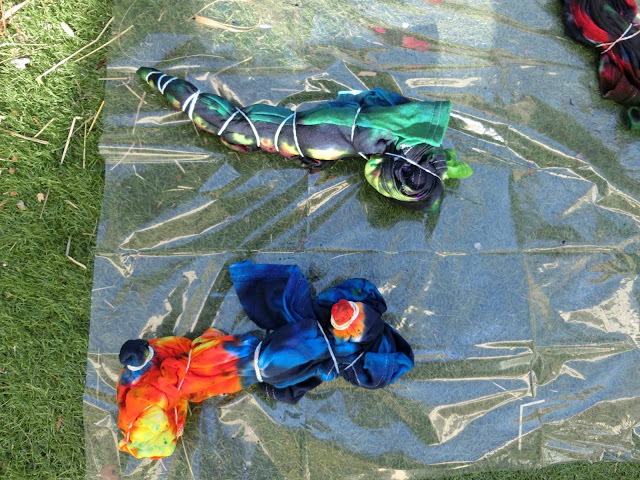 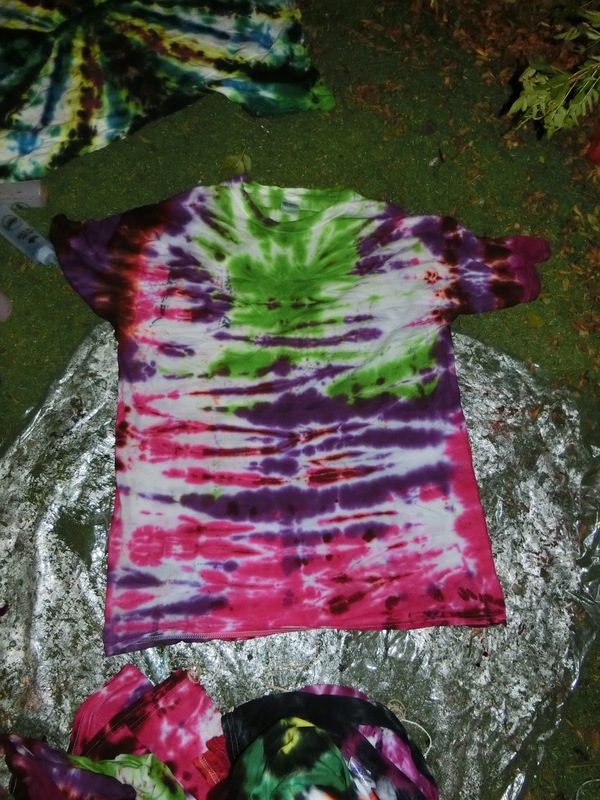 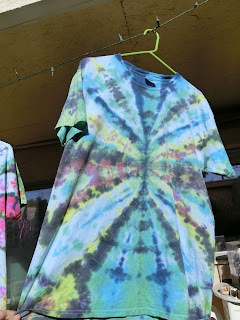 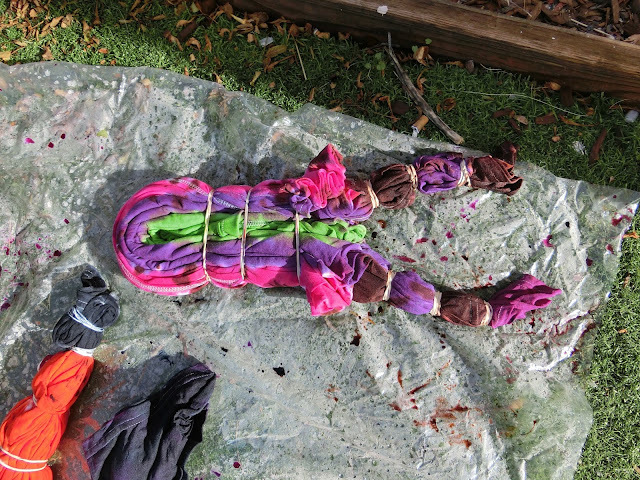 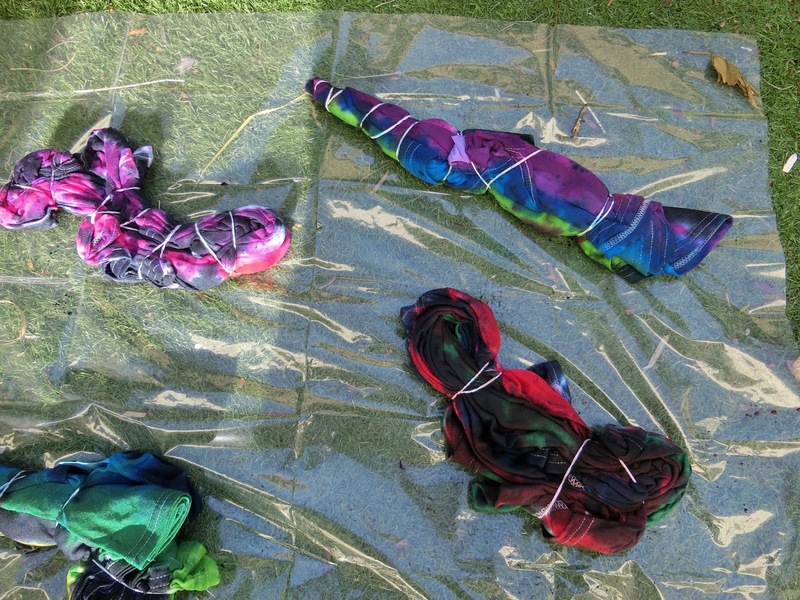 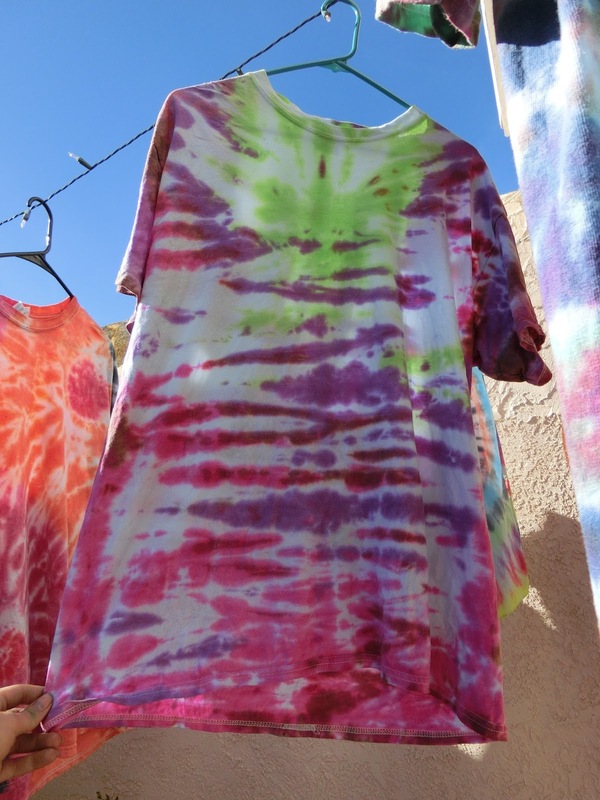 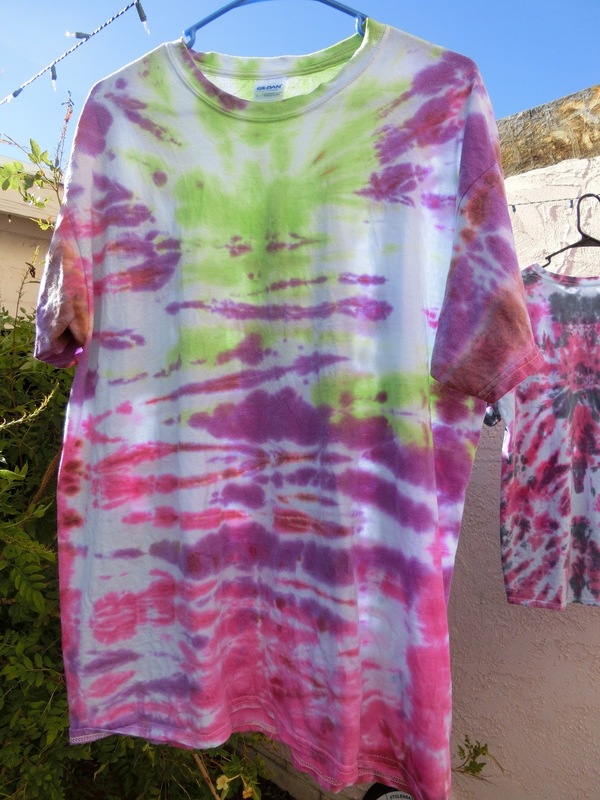 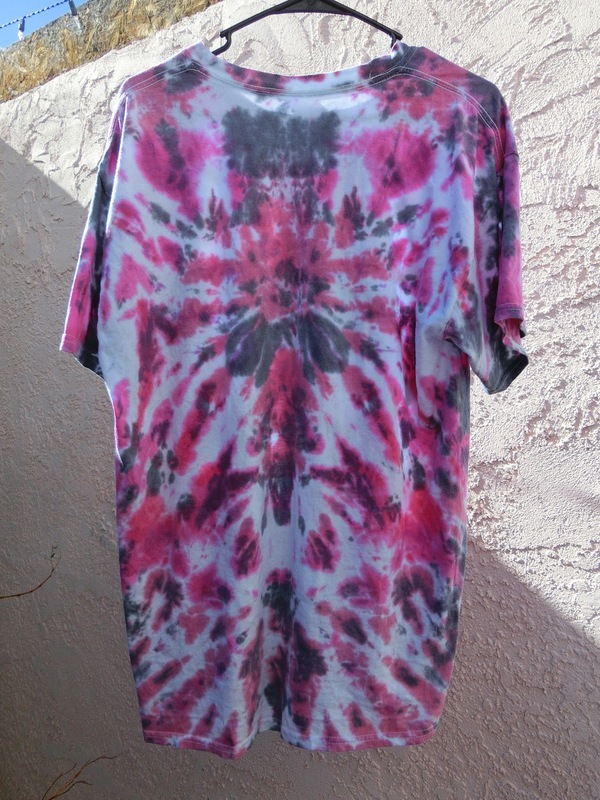 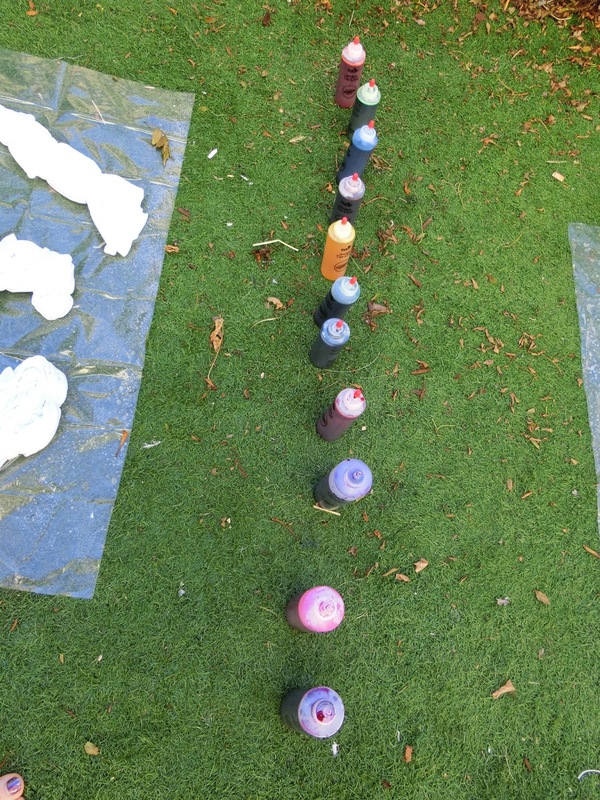 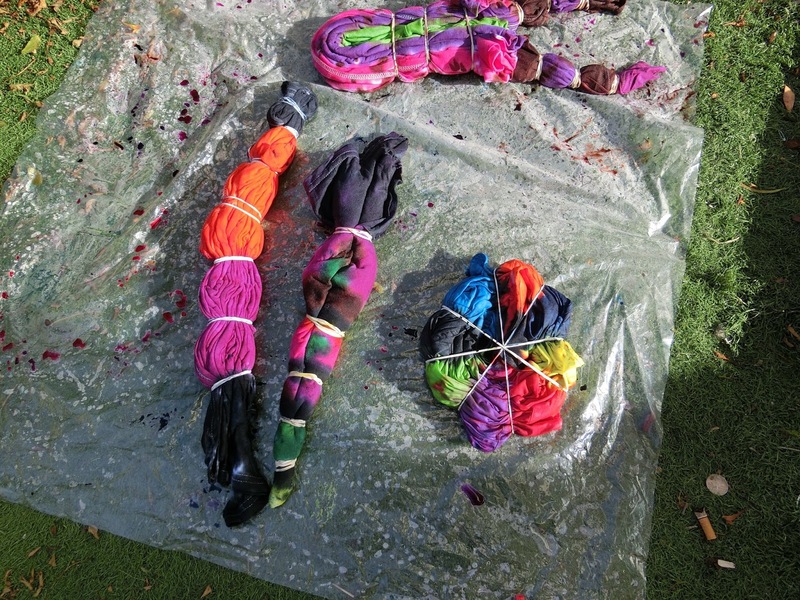 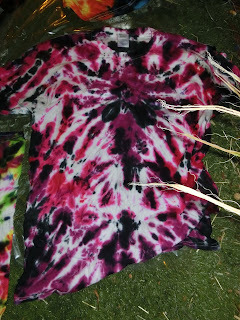 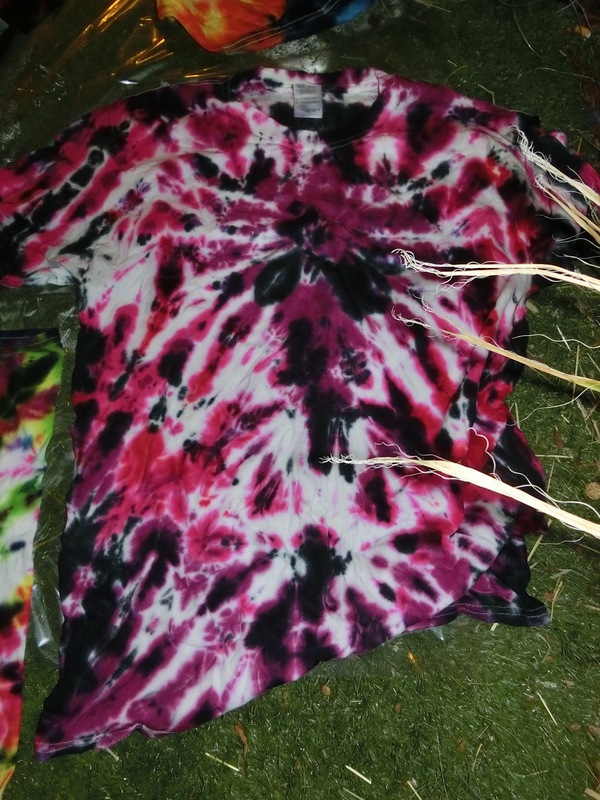 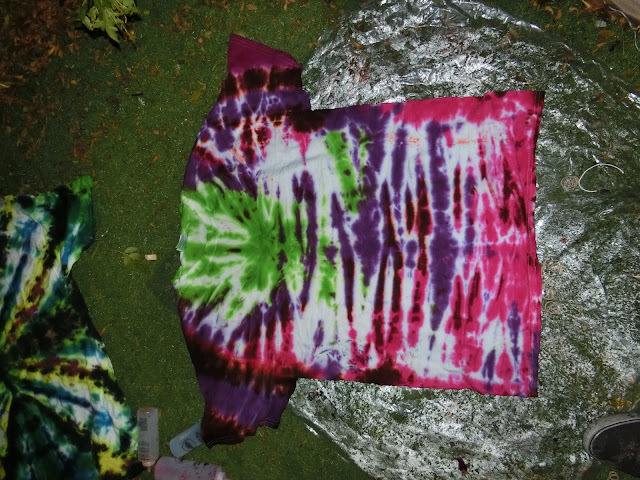 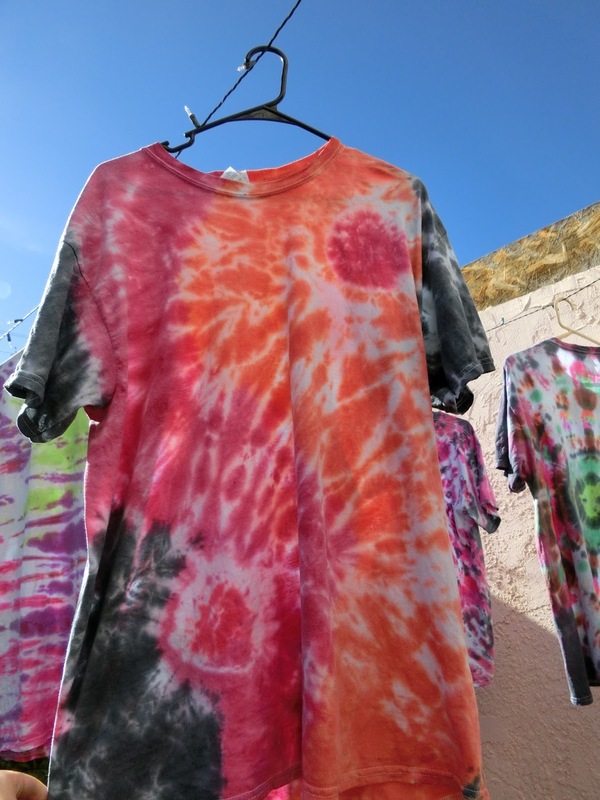 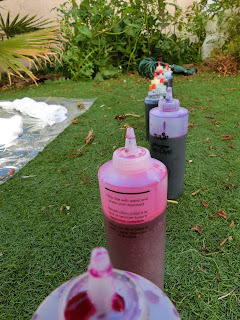 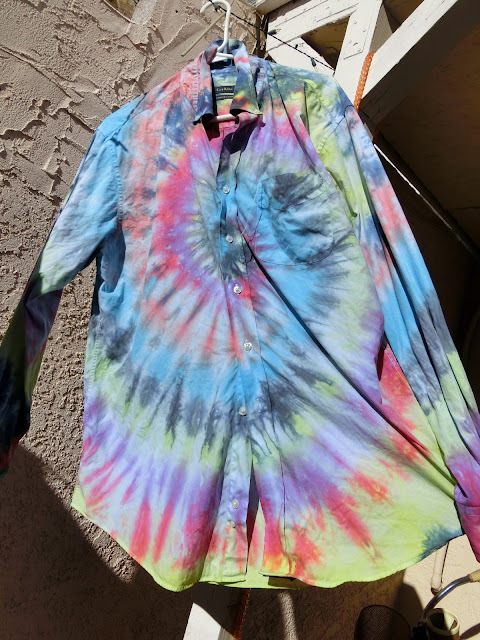 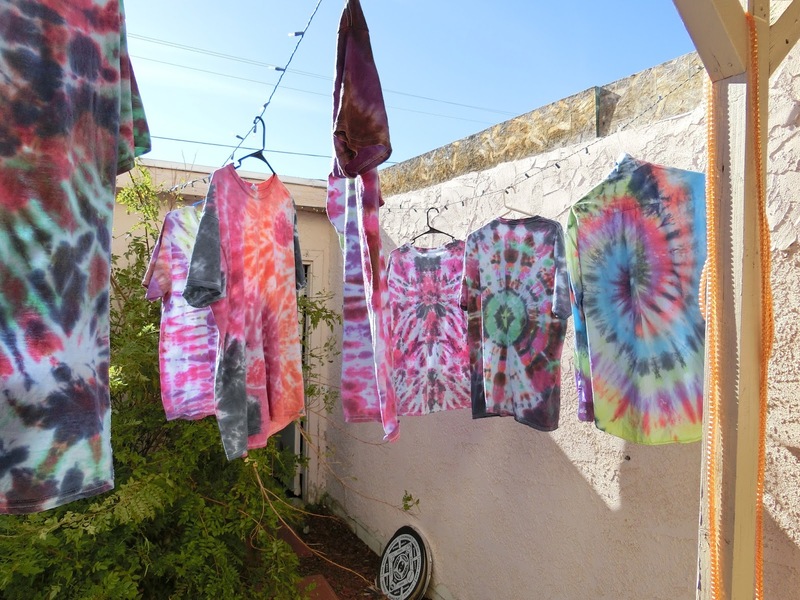 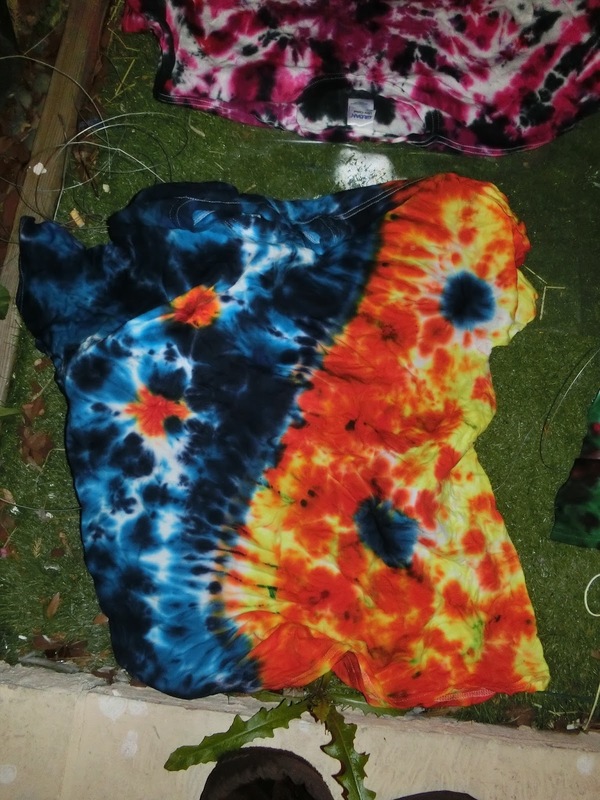 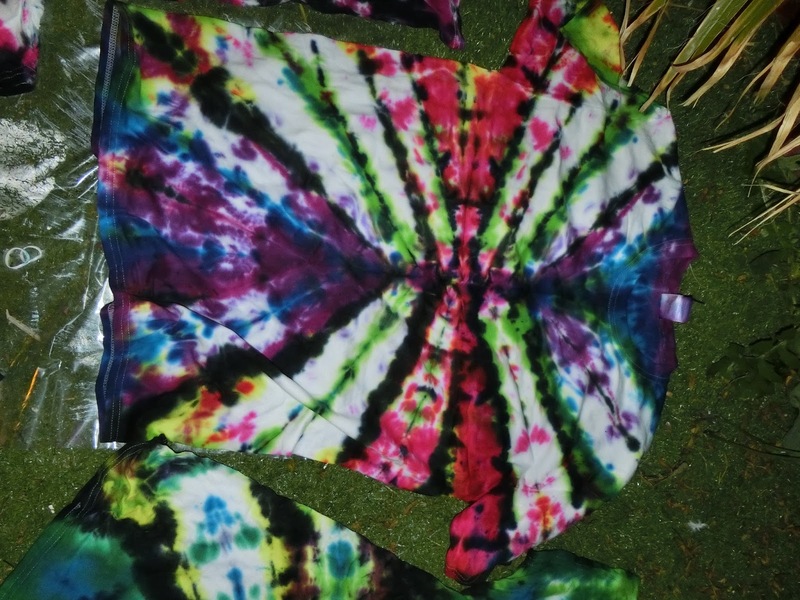 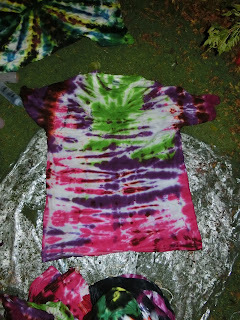 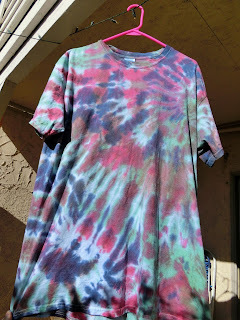 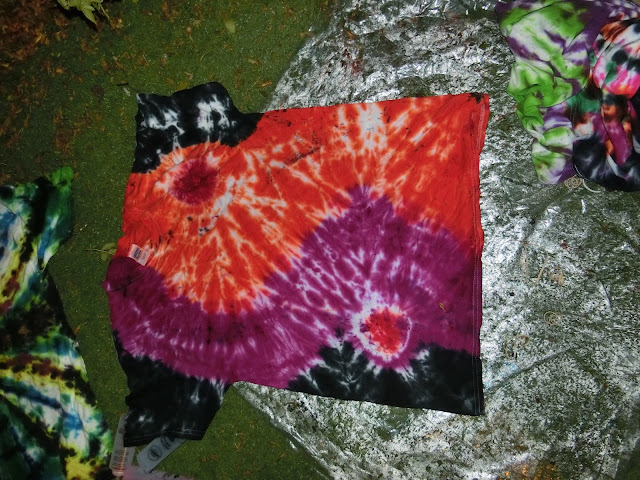 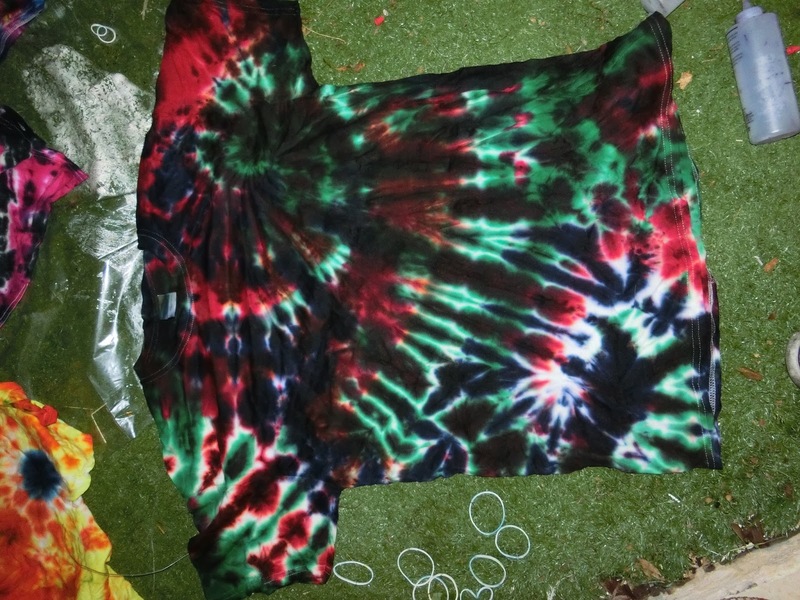 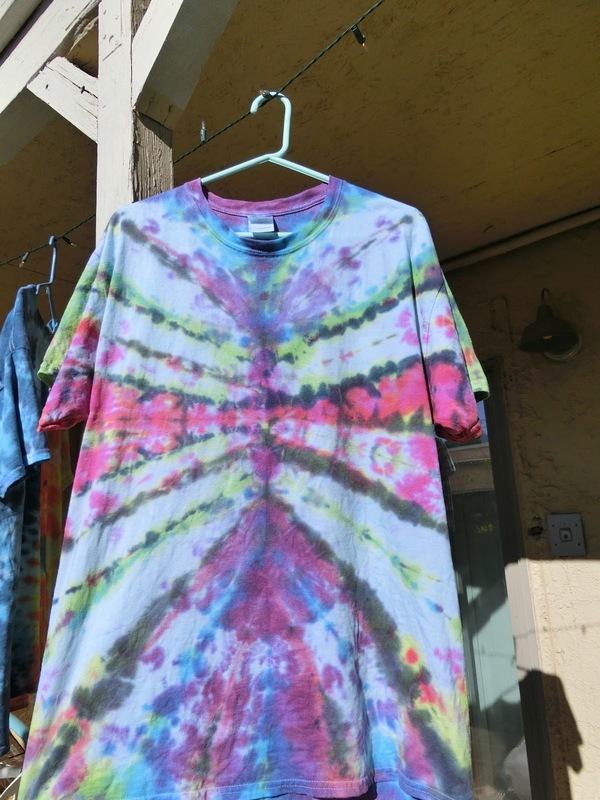 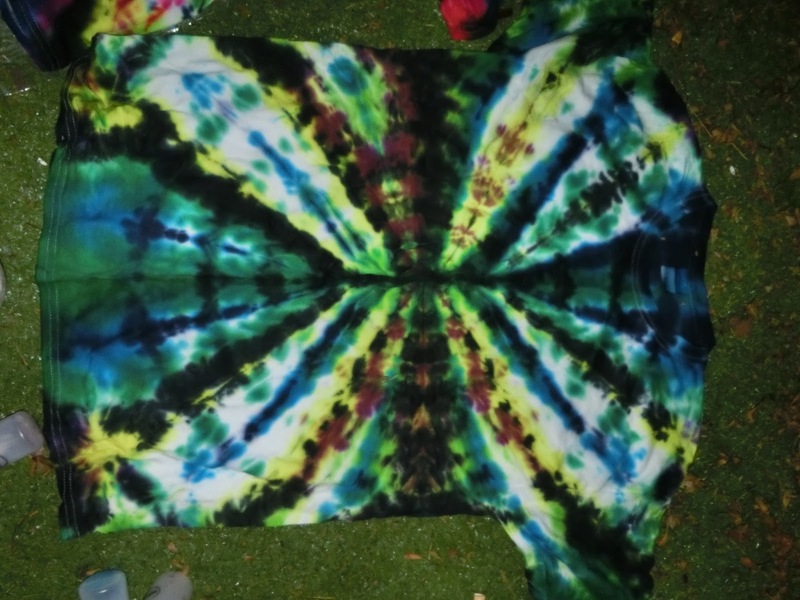 It’s been awhile but now that it’s starting to warm up again Antho and I made some tie-dye the other day. 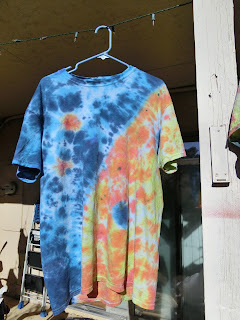 I’m quite pleased with the results! I’ll be posting them on Etsy in the next few days. 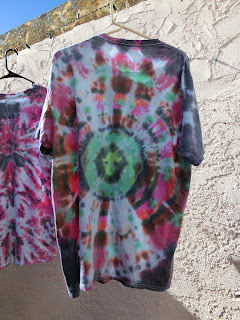 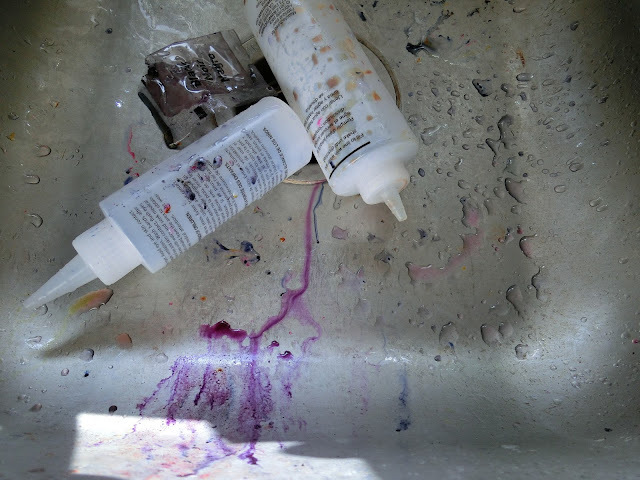 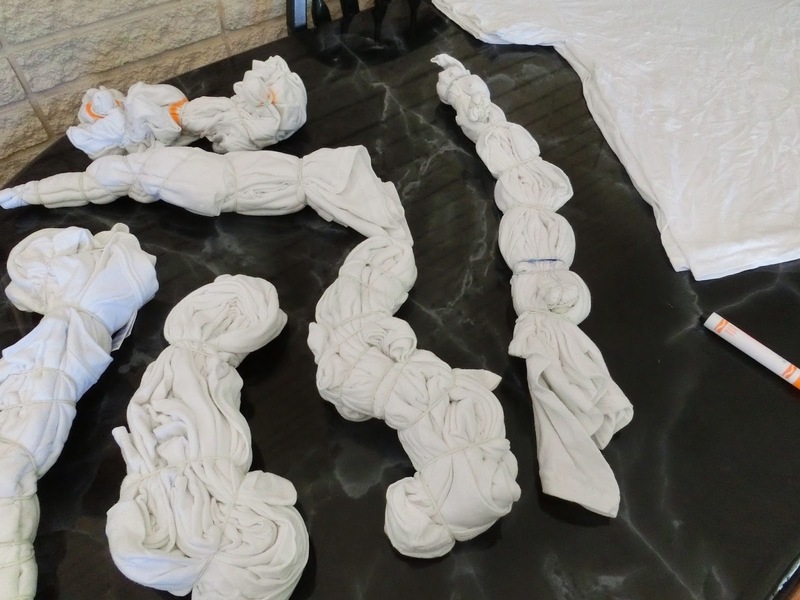 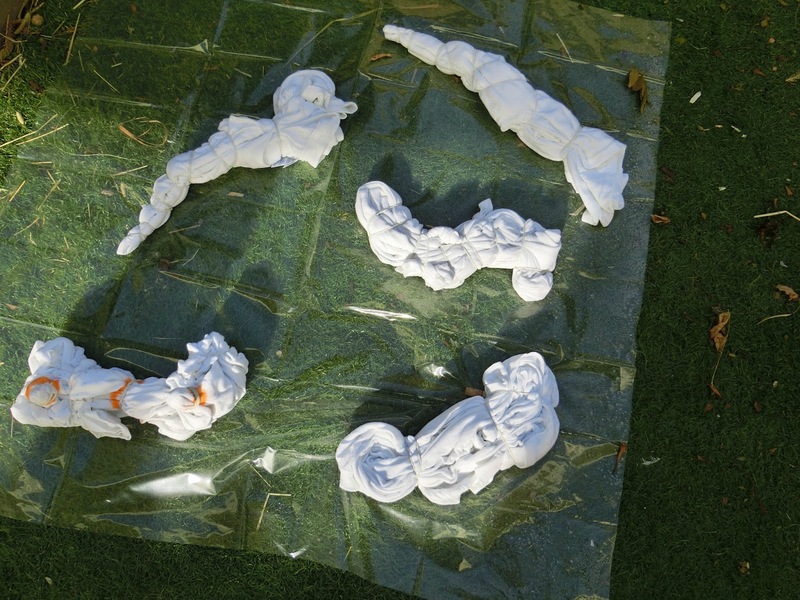 Once rinsed of excess dye and washed, you’ll be left with the final results. 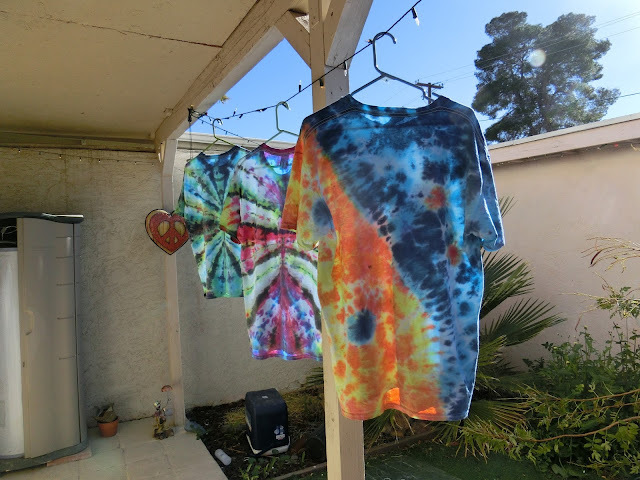 Some were done as gifts so those are already gone, but I’ll be posting the other’s on Etsy soon!